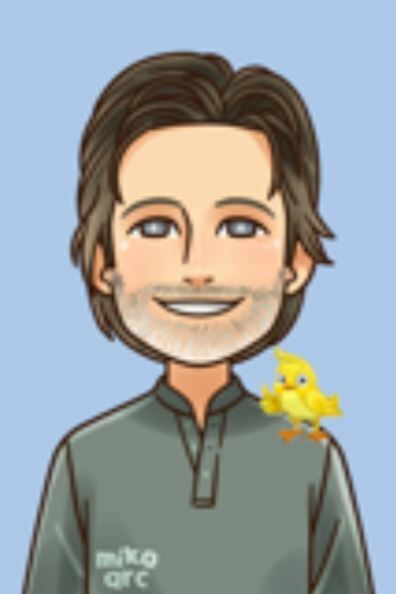 This Ereport will help you understand your canary better. And be better prepared to take good care of him when he gets sick. You’ve made a wise choice in getting this Ereport. First, I need your mailing address so I can send you the print version of your report. It will be mailed right away. I’ll send you an email to confirm its shipment. Your information will never be sold or shared with anyone. I respect your privacy and hate SPAM as much--if not more--than you do. If you have any questions you can contact me via this page...http://www.CanaryBirdLISTENING.com/contact-us.html or send an email to questions@canarybirdlistening.com. Your transaction has been completed, and a receipt for your purchase has been emailed to you. If you have a Paypal account you may log into your account at www.paypal.com/us to view details of this transaction. Just fill in your first name and your primary email address below. Your download instructions will be emailed to you within 5 minutes. Thanks for your order! I'm confident you'll get everything you expect out of this eReport...and more. Your download instructions are below. 1. RIGHT-CLICK the link below. 2. Choose 'Save Target As'. 3. Choose a place on your computer to save it to (like "Desktop" or any other folder you wish to keep this eReport). Your done. 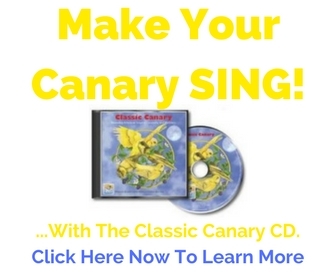 Now, read and discover how you might be able to save your canary's life. Here's the link...Just RIGHT-CLICK here to start. This eChecklist sums up the entire eReport in only two pages. What you want to do after downloading the eCHECKLIST to your computer is to print page one, turn the paper over and print page two. Laminate it and USE IT! Keep it near your canary's cage or attach it to your fridge as a reminder to LISTEN (or watch) your bird for any signs of illness. I read somewhere that as many as 80% of people absorb more information, and get more benefit from information, when "hearing" it rather than "reading" it. And since I want you to get as much out of the LISTENING report as possible, I've turned the report into an audio. You can listen to this audio on your computer or copy it to a CD and listen to it in your car, on your home stereo, or in your portable CD player. OR you can save it to your mp3 player and take it with you where ever you go. Right click here and choose "Save target as"
Be patient. It's a big file and may take a while to download to your computer. Your eReport and eChecklist are in PDF format and can be read with any PDF Reader. You probably have a reader on your computer already. Most computers are sold with Adobe Reader already installed. If you have any problem downloading the reader or the Ereport, contact me here. I'll be happy to walk you through it.